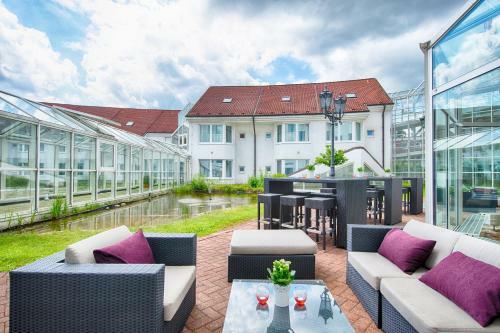 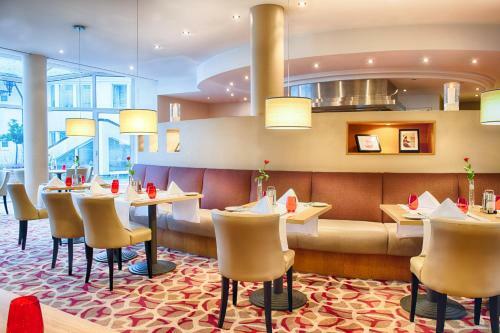 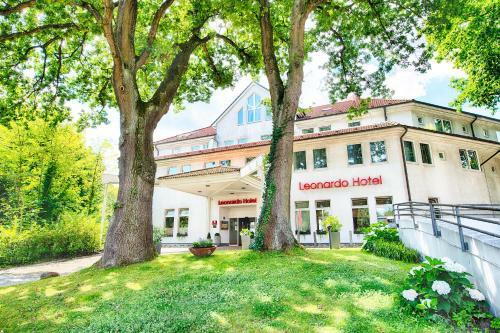 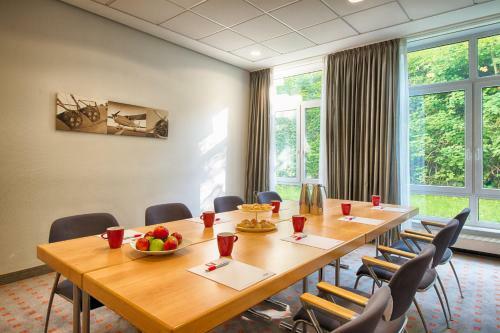 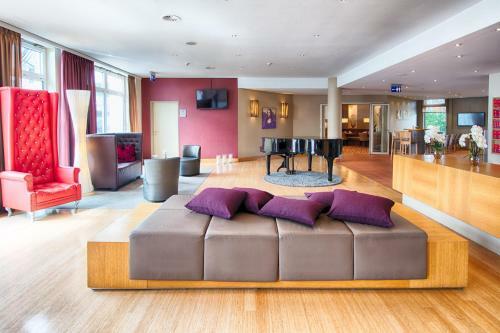 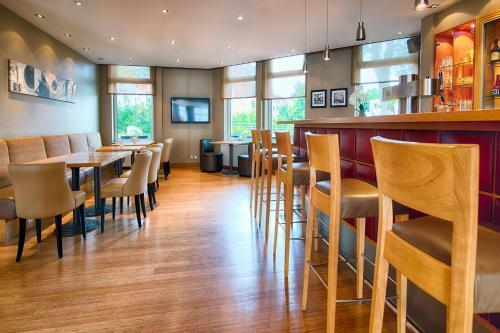 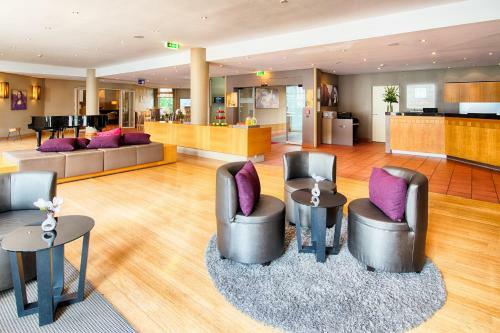 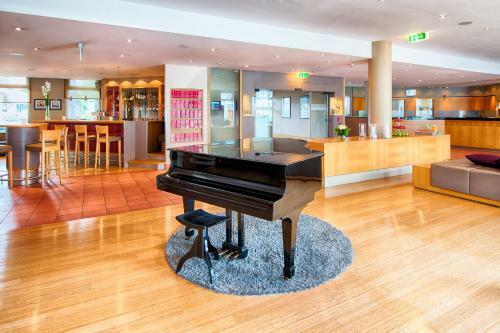 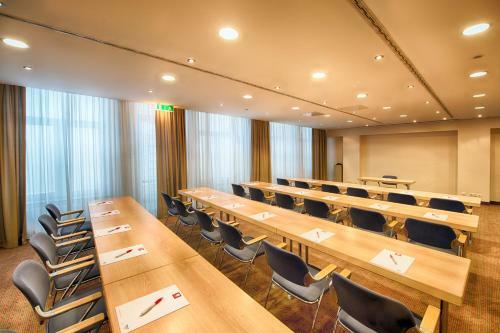 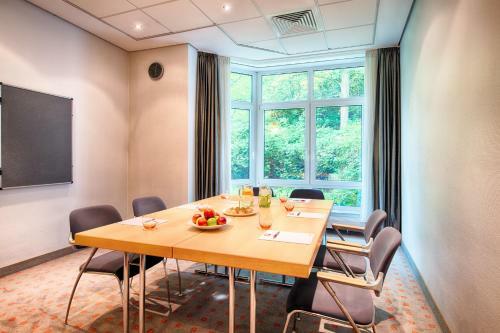 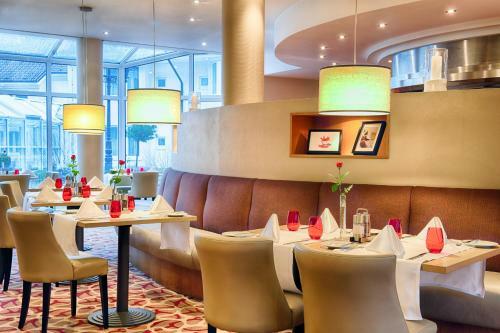 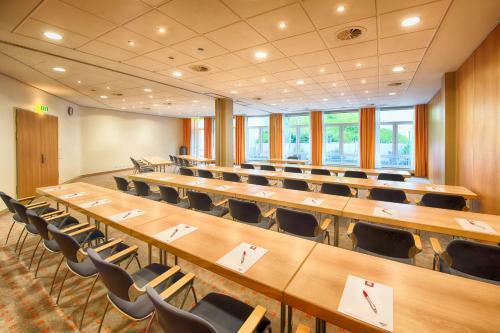 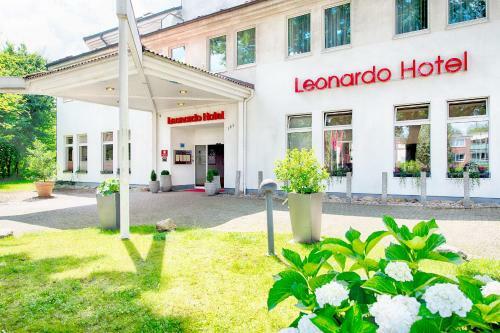 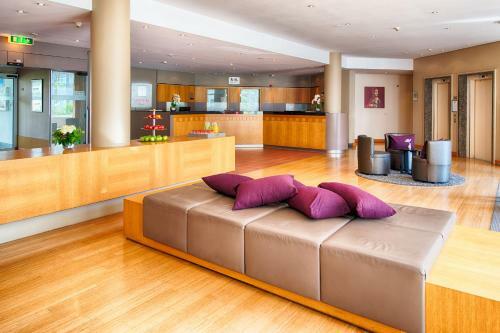 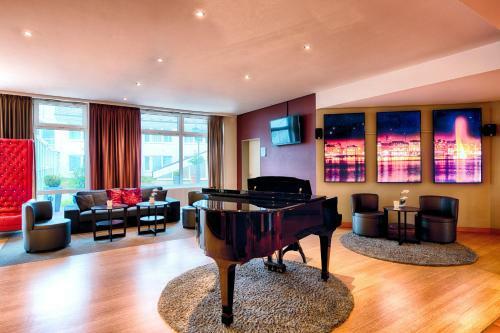 Leonardo Hotel Hamburg Airport offers free WiFi and a restaurant serving regional and international cuisine. 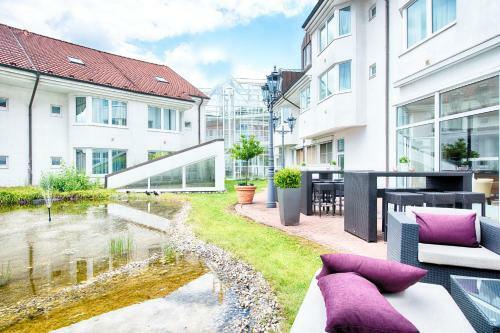 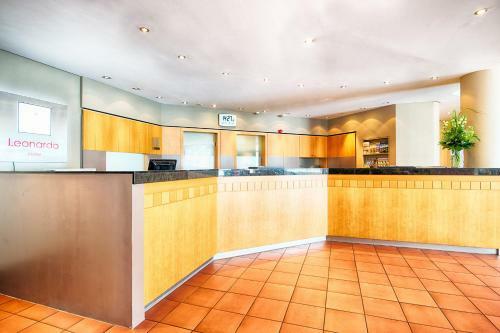 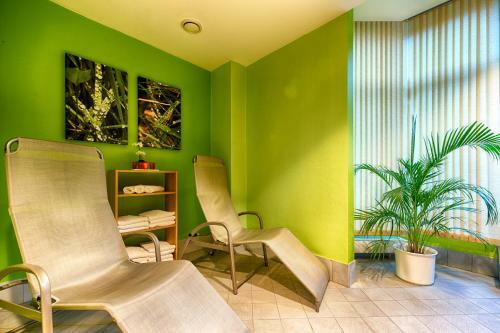 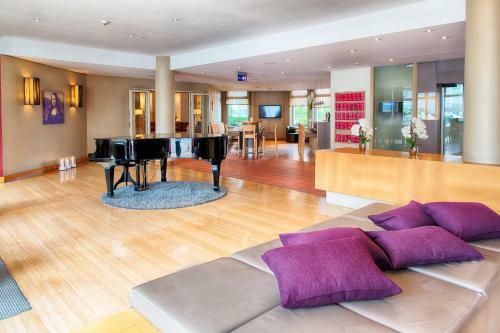 It is 1.5 km from the airport, 7 km from the A7 motorway and 10 km from the city centre. 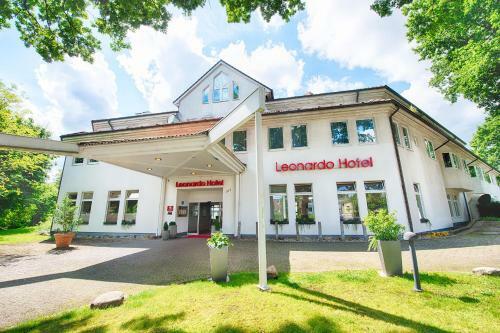 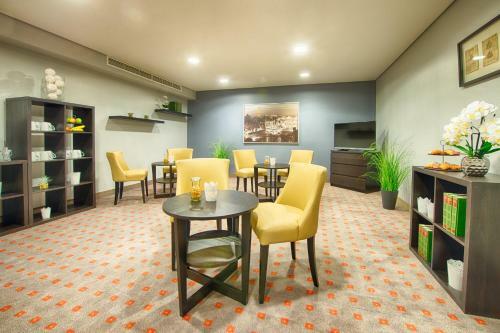 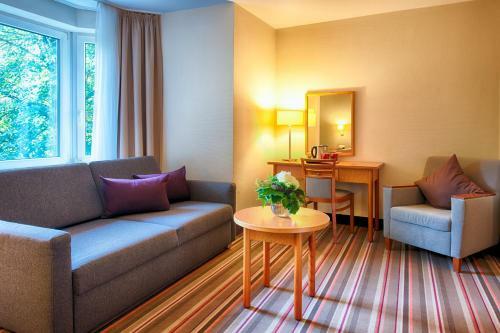 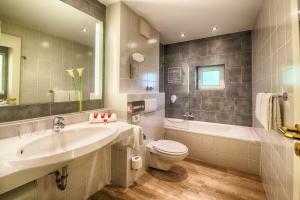 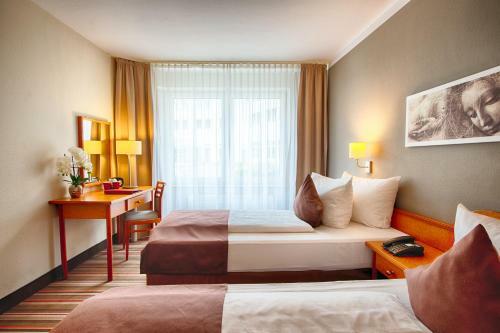 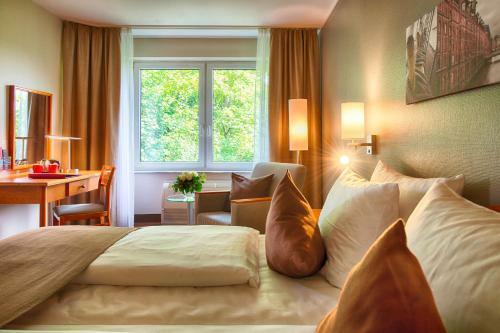 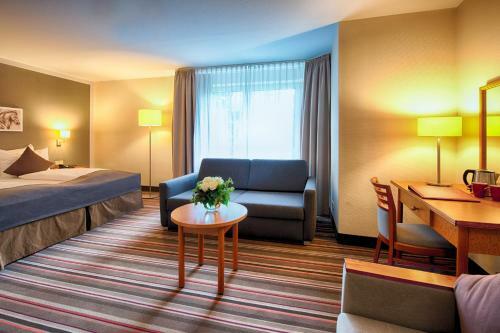 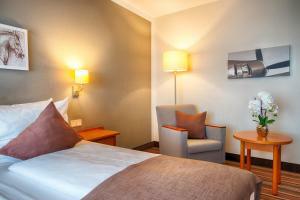 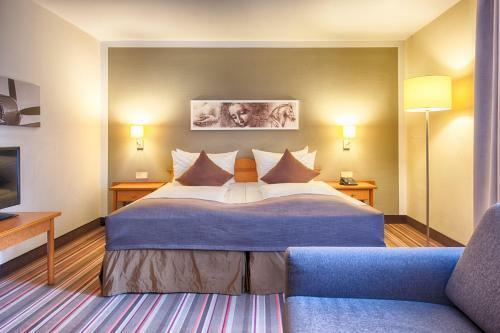 Rooms at Leonardo Hotel Hamburg Airport feature a seating area with a 32-inch flat-screen satellite TV, as well as a private bathroom. 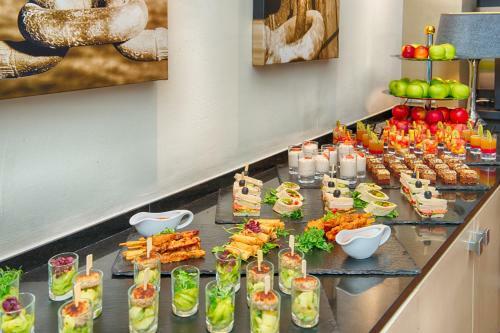 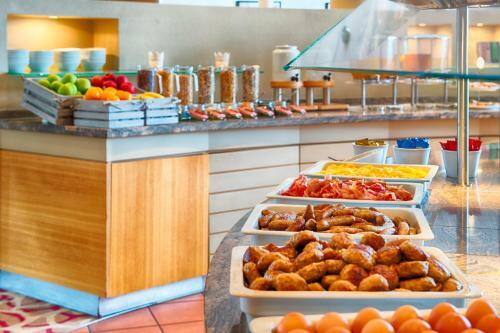 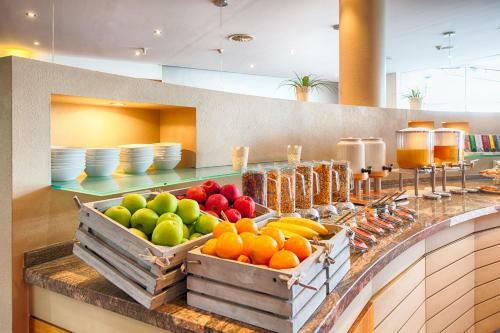 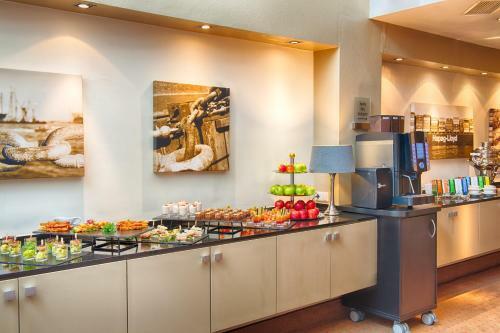 A rich buffet breakfast is available each morning. 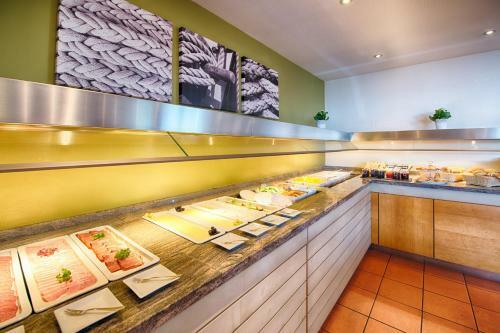 Les 4 saisons restaurants has an open kitchen and a terrace. 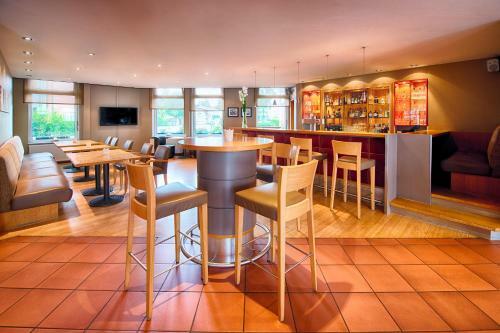 Drinks can be enjoyed in the Rendezvous bar. 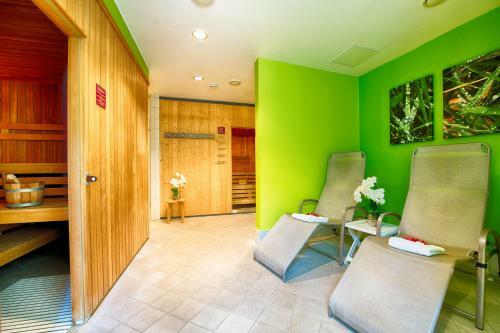 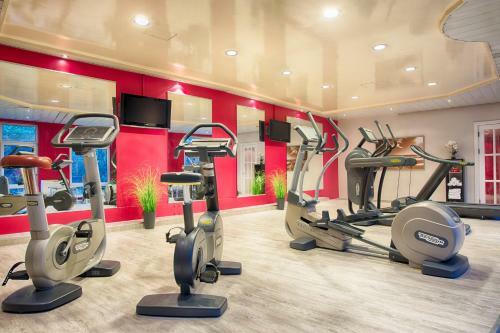 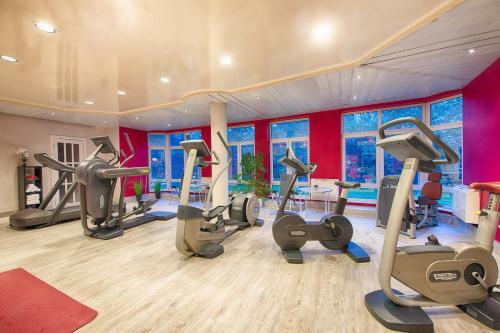 Guests can enjoy the fitness centre and sauna. 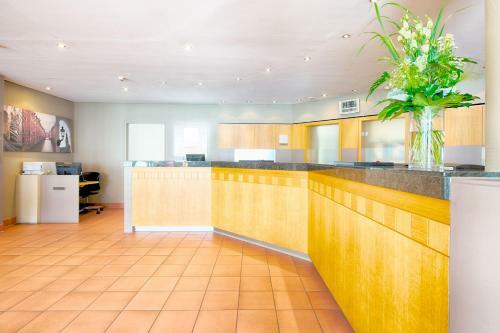 Other facilities offered include meeting facilities, luggage storage and dry cleaning. 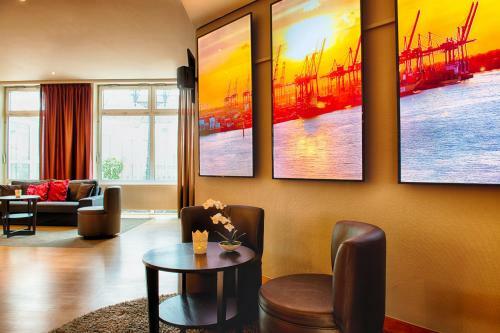 Langenhorn Markt Underground Station is a 5-minute walk away.